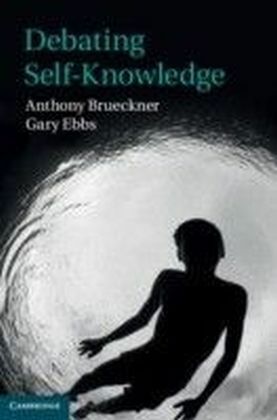 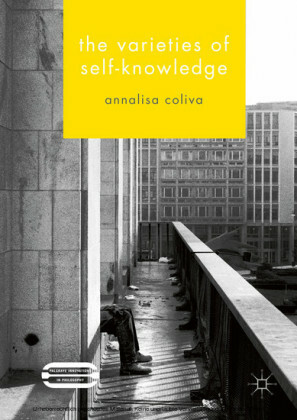 Self-knowledge is commonly thought to have become a topic of serious philosophical inquiry during the early modern period. 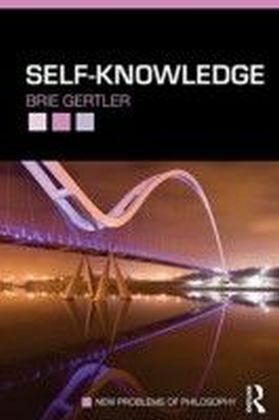 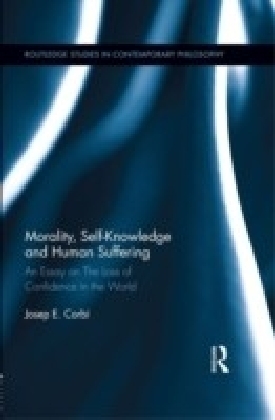 Already in the thirteenth century, however, the medieval thinker Thomas Aquinas developed a sophisticated theory of self-knowledge, which Therese Scarpelli Cory presents as a project of reconciling the conflicting phenomena of self-opacity and privileged self-access. 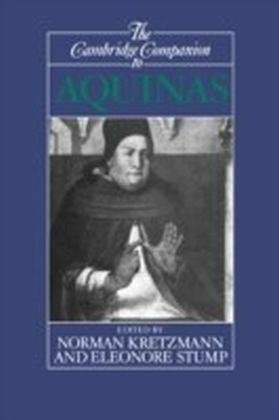 Situating Aquinas's theory within the mid-thirteenth-century debate and his own maturing thought on human nature, Cory investigates the kinds of self-knowledge that Aquinas describes and the questions they raise. She shows that to a degree remarkable in a medieval thinker, self-knowledge turns out to be central to Aquinas's account of cognition and personhood, and that his theory provides tools for considering intentionality, reflexivity and selfhood. 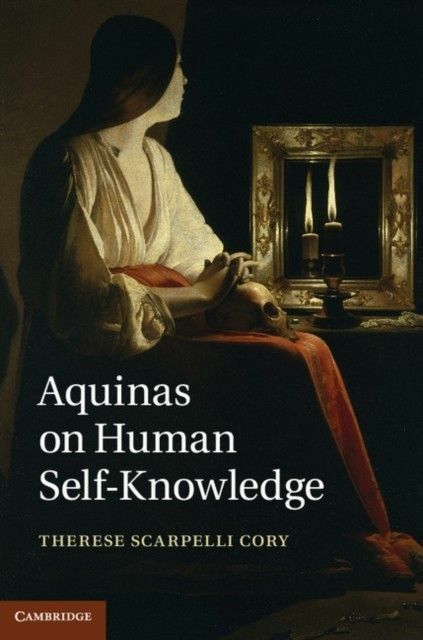 Her engaging account of this neglected aspect of medieval philosophy will interest readers studying Aquinas and the history of medieval philosophy more generally.